So much for keeping the blog going every week, but life rather does take over at times. One of the nicer things that have happened is that I had a few days away in Oxford with my partner for his birthday week. 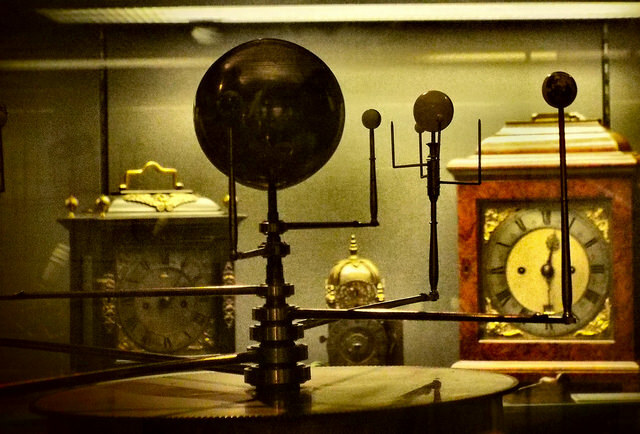 We visited a lot of very interesting places and one of them was the Museum of the History of Science http://www.mhs.ox.ac.uk/ which, with all the brass instruments and the astronomical tools from both the Christian and Islamic world, was right up my street.